I actually don’t find it surprising that a man wrote that post, since Romance is written and read by mostly women. 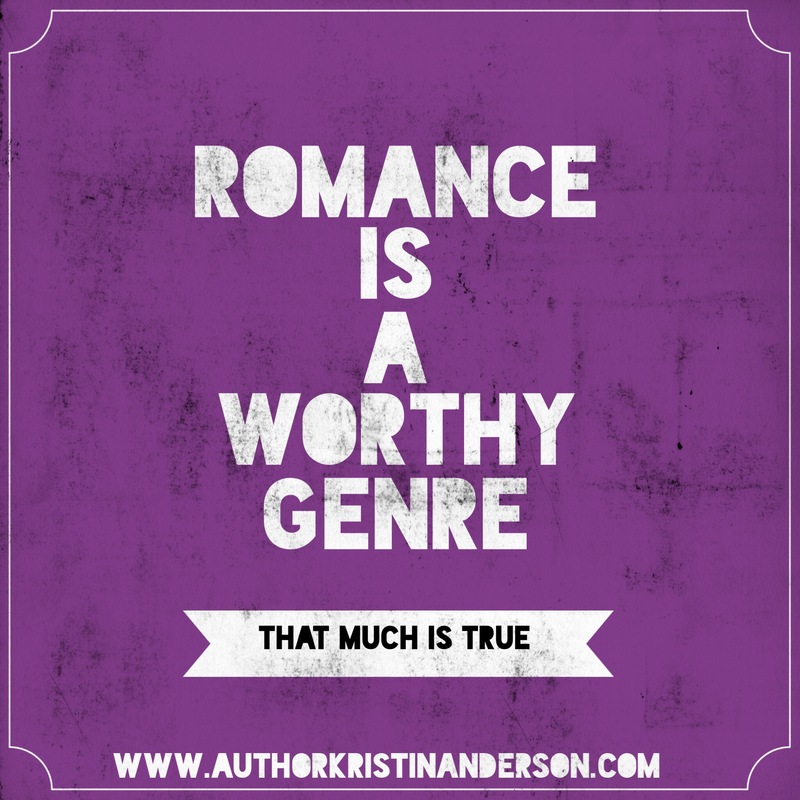 It is also proven that the Romance genre is the best sold and the most read. As readers, we can devour one or more books a week. My favourite will be Outlander by Diana Gabaldon. I’m sure a lot of women will agree with me. 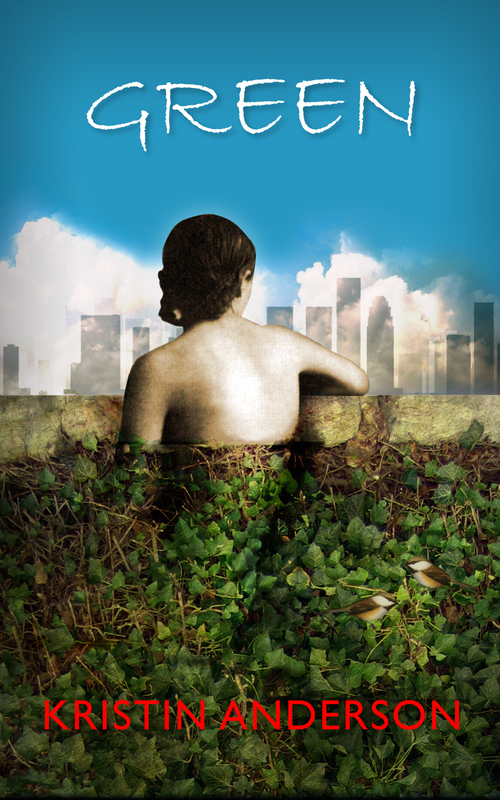 Come to think of it, that also applies exactly to Lady Chatterley’s Lover, D.H. Lawrence – I got mocked for reading it as a teenager, but oh, it was gorgeous!